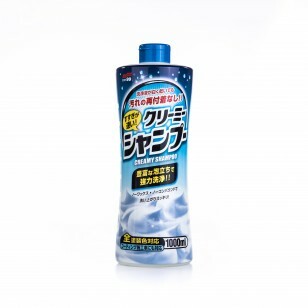 Prevents dirt and cleaning components from sticking to the surface. Shortens washing time as requires only one-time rinsing. 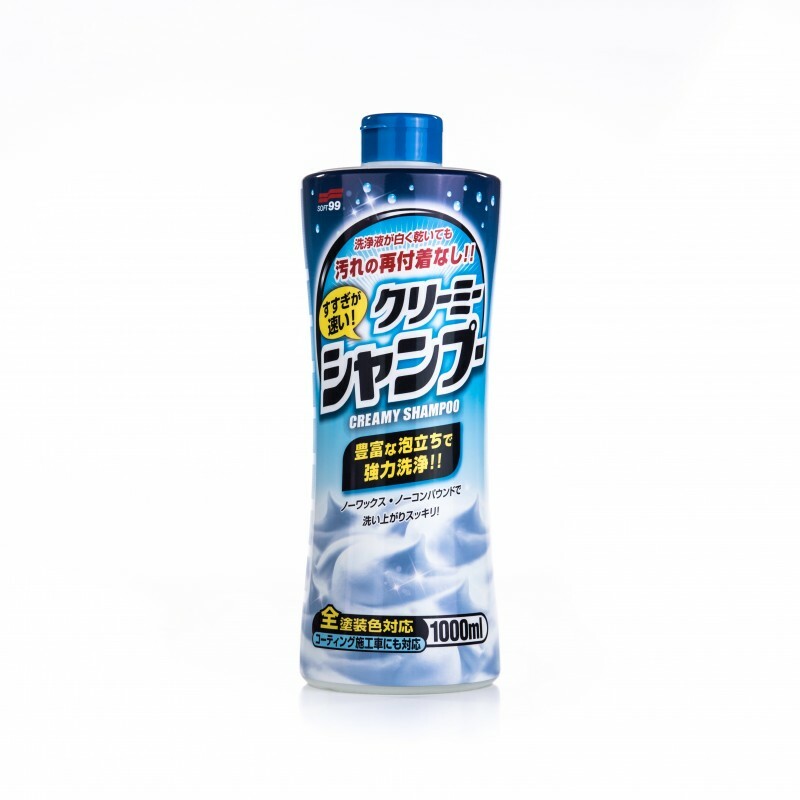 High-class bubbles and its powerful cleaning capability helps washing car with ease. Compatible with all colors. Technologically advanced rinsing components allow easy and trouble-free washing. Cleaning remains, dirt and other residues will not stick to the surface, even if the shampoo dries while washing. 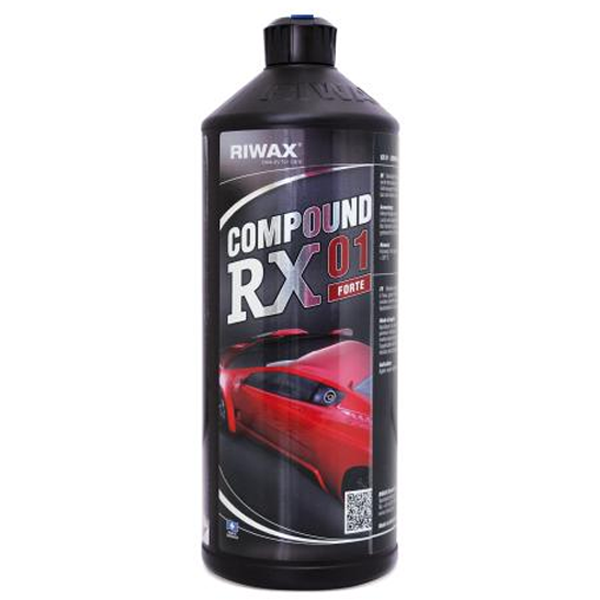 Light mint scent, neutral pH level and rich foam that removes dirt quickly and efficiently make this product a great maintenance tool, even for vehicles coated with waxes or professional coatings. This product is compatible with ALL colors. 1. Rinse the car with water and remove dust and heavy dirt in order to prevent scratching the paint. 2. Pour the shampoo to the bucket or apply onto a sponge, produce foam, then wash the whole vehicle. 3. Rinse the vehicle with water and dry it using microfibers. 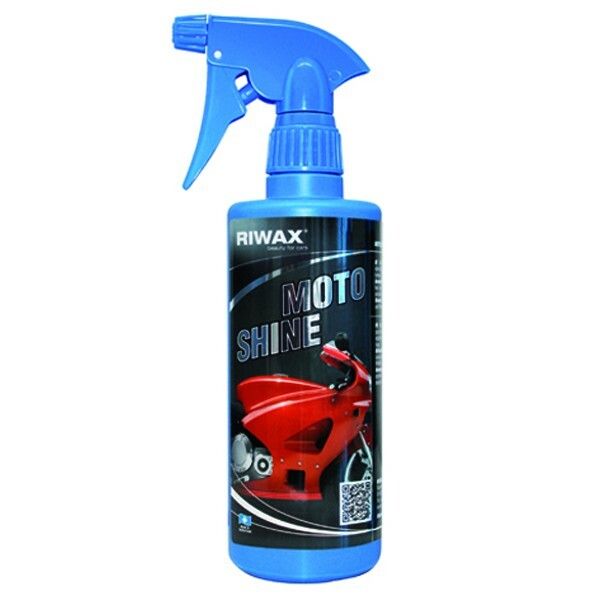 Waterproof protection and deep shine for your motorcycle and bike. 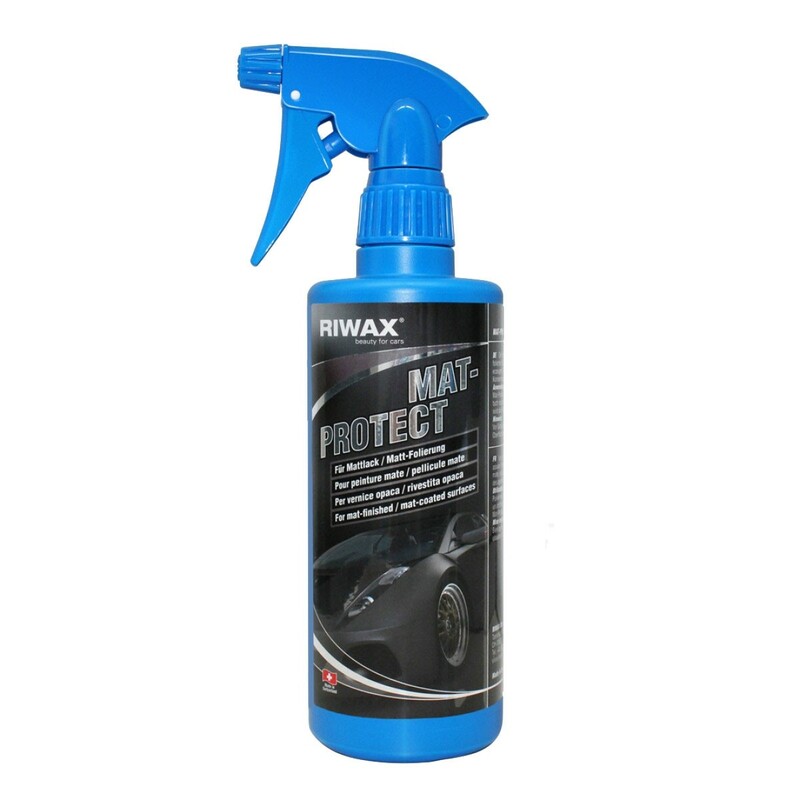 Sealant that protects and preserves matt-finished and matt-coated surfaces without making them shiny but water-repellent and UV protected. Abrasive polishing paste for buffing after 1000-grit wet sandpaper. Used on heavily scratched or freshly painted surfaces. Silicone-free.